How Does A Marquee Help You Save Money? Events are expensive, and if you have one coming up, then chances are that you are trying to keep the costs as low as possible. Whether you are having a corporate event, a wedding, a big birthday or simply a large get together – you will have to think of costs such as venue hire, food, caterers, seating hire, decorations, photographers, sound equipment and a whole heap of other aspects that will drive up the cost of your event. So, it’s imperative to look at every avenue where you can shave off costs without having to compromise on the quality of the event. You can’t hire cheap sound equipment, serve cheap food, or have a cheap, low-quality photographer – so what other options are there? Well, one of the biggest expenses when it comes to hosting an event is the venue itself. The establishments tend to know that they are in high demand and certainly charge like it. That’s where hiring a marquee comes in. 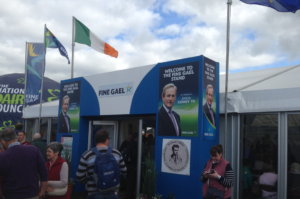 Marquees are cost effective, flexible and weather proof, which makes them an excellent choice for any event. As stated above, venues can be exorbitantly pricey and many of them come with quite strict rules and regulations. 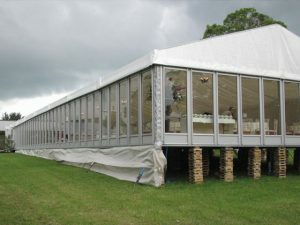 By hiring a marquee you can use any venue that you wish without having to fork out a huge amount of cash. 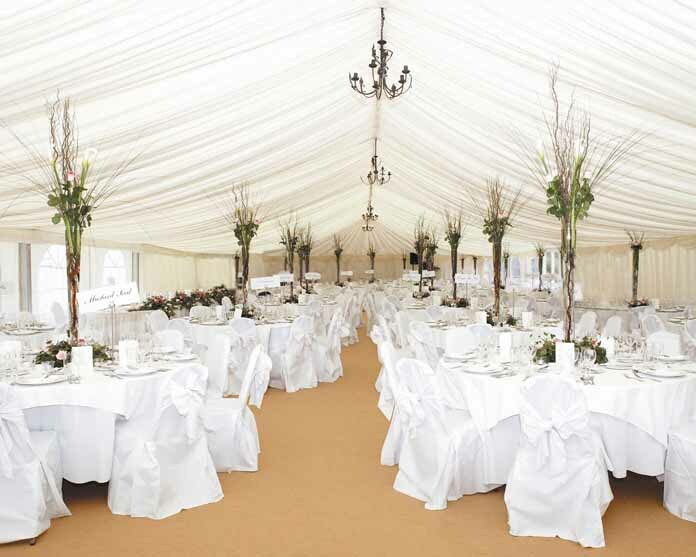 Weddings and birthday parties in particular will benefit hugely from the cost effectiveness of having a marquee. They can be pitched in back gardens, parks, beaches (with permission) and other places that are either free or a fraction of the cost of an actual venue. The weather is pretty unpredictable at the best of times, and if meteorologists struggle to determine what it’s going to do with all their fancy equipment, we can hardly expect to hit the nail on the head. 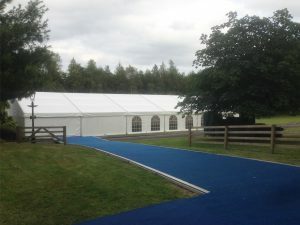 A marquee eliminates the cost of having to have a plan B should the weather decide to take a turn for the worse if you want to host an event outdoors. The cost of finding a venue that has an outdoor option and an indoor option is often incredibly inflated and having a marquee means that for a wedding you can have the ceremony outdoors and the reception indoors; or lift the sides up for a sunny, warm event and close them down in the case of bad weather. 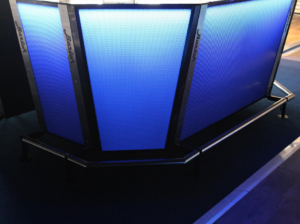 Many event venues come with the necessary fixtures such as chairs and tables at an extra cost, or they have their preferred list of vendors that they recommend you to work through. 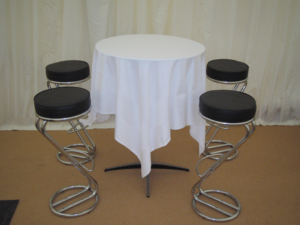 Having your own marquee means that you have the choice of any vendors that you would like. 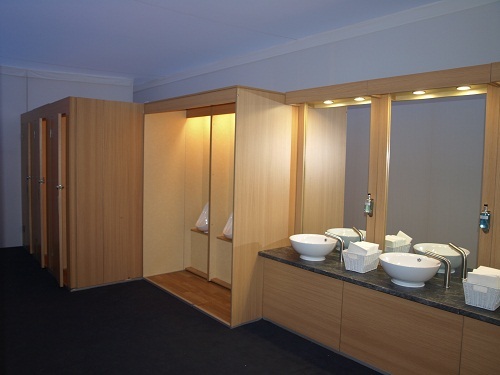 You can look for the most economical options, give your friends business or supply your own items at little to no cost. 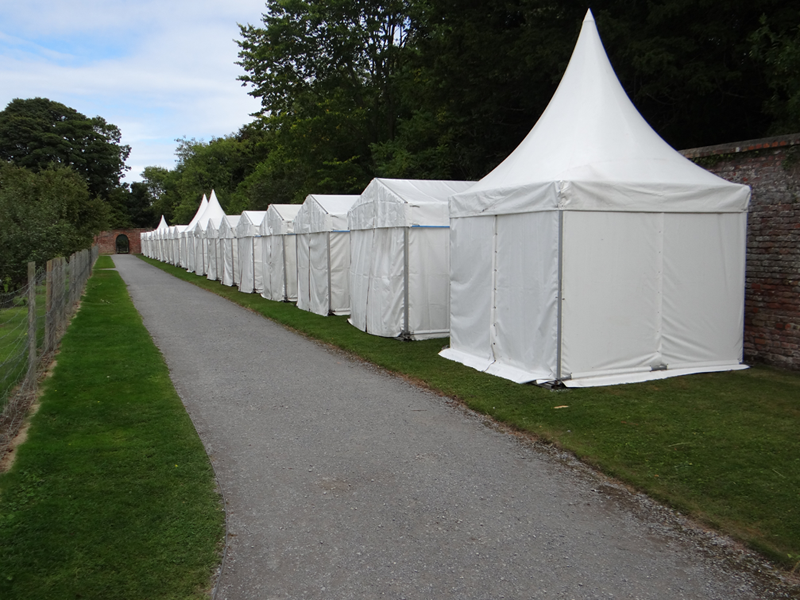 As you can see there are a number of ways that hiring a marquee for your event can save you some money, and these are just some of them. 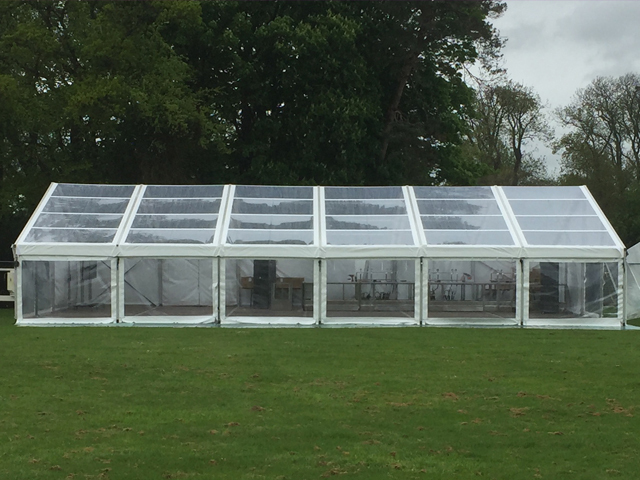 If you’re looking for a cost effective way to hold an event, then a marquee is the way to go for economical reasons and many more.